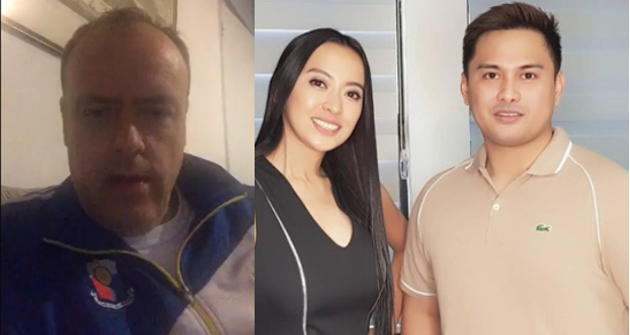 Home / Opinion / British DDS to the critics of Mocha Uson: "What have you done to promote Federalism?" 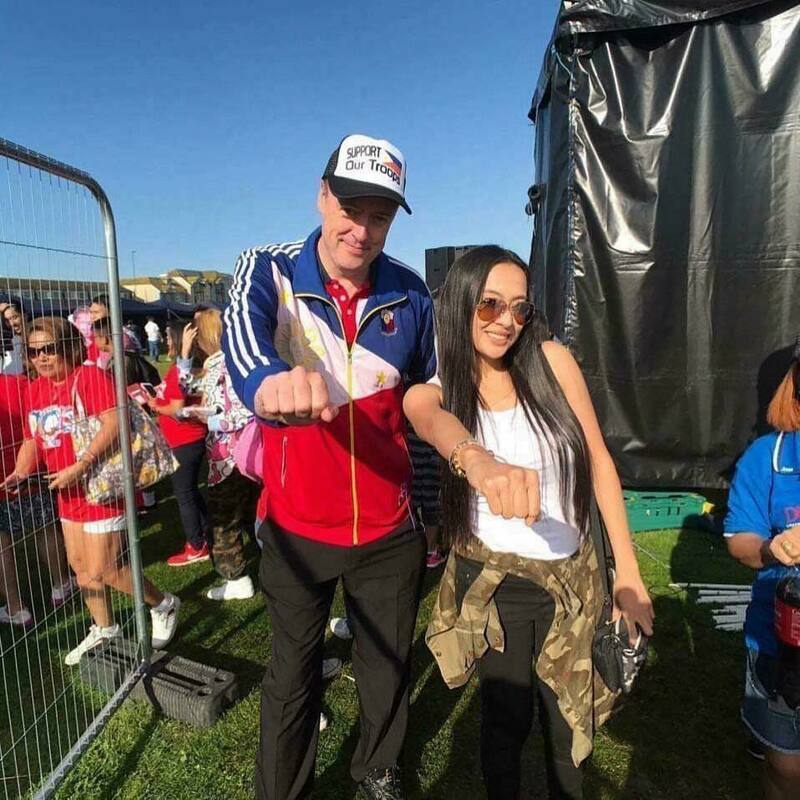 British DDS to the critics of Mocha Uson: "What have you done to promote Federalism?" The critics of the Presidential Communications Operations Office Assistant Mocha Uson were being condemned by the British supporter of President Duterte, questioning as to whether they already did something to promote Federalism. 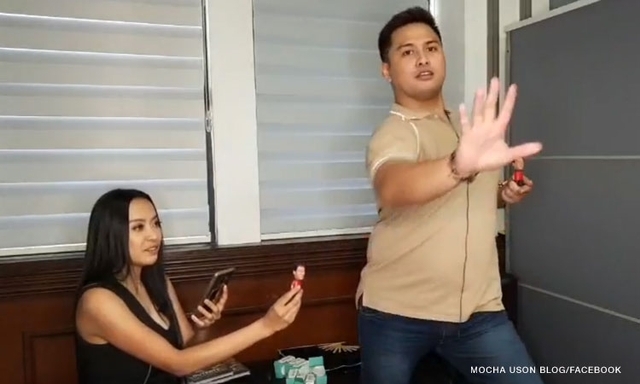 The PCOO Assistant was scrutinized for being engaged with the “Pepedederalismo” dance video which was taken inside her office in Malacanang Palace. 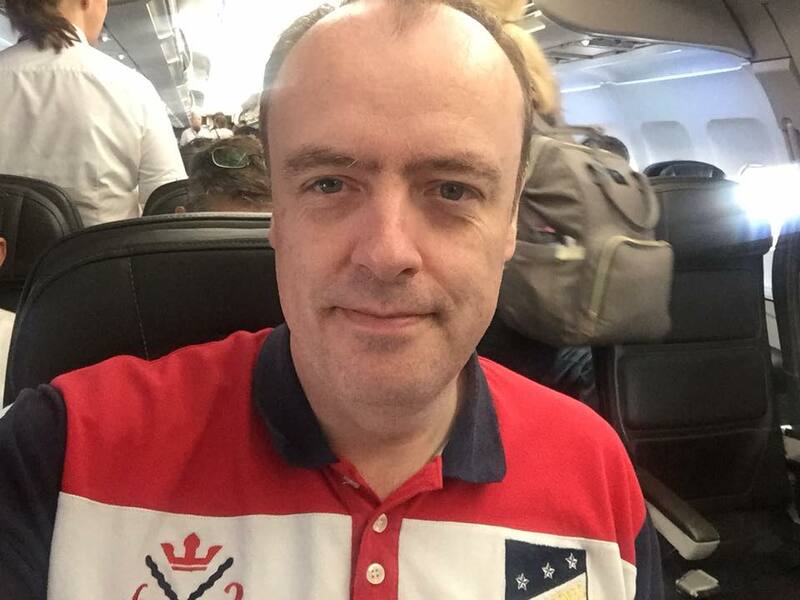 Conlan communicated his message through a live video to some officials of the administration requesting Uson to take some leave as an assistant secretary. He still considers that despite of being scandalous, Uson still do something to help the government in spreading awareness on Federalism since individuals would become interested about the new system being pressed by the administration of Duterte. He said that in view of the shameful video, the majority of the theme being talked about in the present currently is about Federalism. “The Fact is the Federalism debate now is being covered by many radio channels in the Philippines, many TV networks, many bloggers and other social media forums,” Conlan said. He also said that the government should make Uson as a major aspect of their team in endorsing Federalism due to his belief that the people would hear her out than other individuals. Drew Olivar was also defended by Conlan, Olivar made the disputable dance, saying that people ought to dependably think “out of the box” like him to endorse an issue like Federalism. “He has the ability to captivate his audience, he can do that by keeping the audience engaged,” he said. Conlan believe that Olivar was the reason behind the Federalism being discussed all over the country and that is something worth being thankful for in endorsing the issue.